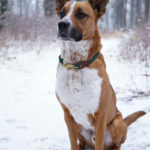 Shannon Hawthorne, creator of WanderDog Designs, always wanted to have her own business but didn’t know what that dream would look like. 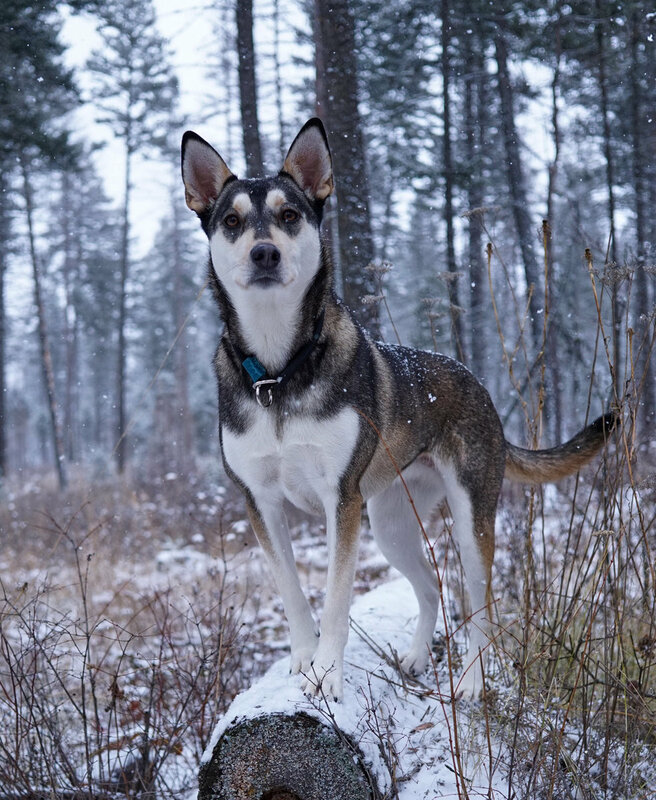 In 2016, while working at the Humane Society of Western Montana as the volunteer coordinator, her vision was realized upon adopting Kona—a lovable husky who pulled very hard while walking on a leash. 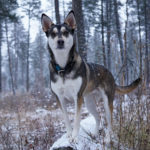 WanderDog Designs was born as an account on Etsy, a community for creators who sell their goods online. 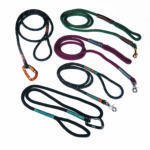 Today, Shannon’s business has grown to include a large variety of products including leashes that are complete with various color rope, clamps, and lengths. 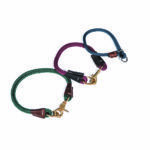 Rope material ranges from the standard yacht rope to rope that is thinner and can float on the water, and clamps range from standard clasps to y-clamps and carabiners. 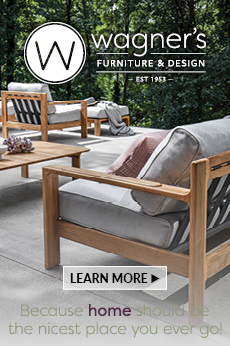 The secret is in the simplicity—high quality materials and small-town customer service. There’s an ease and creative component to shopping local. 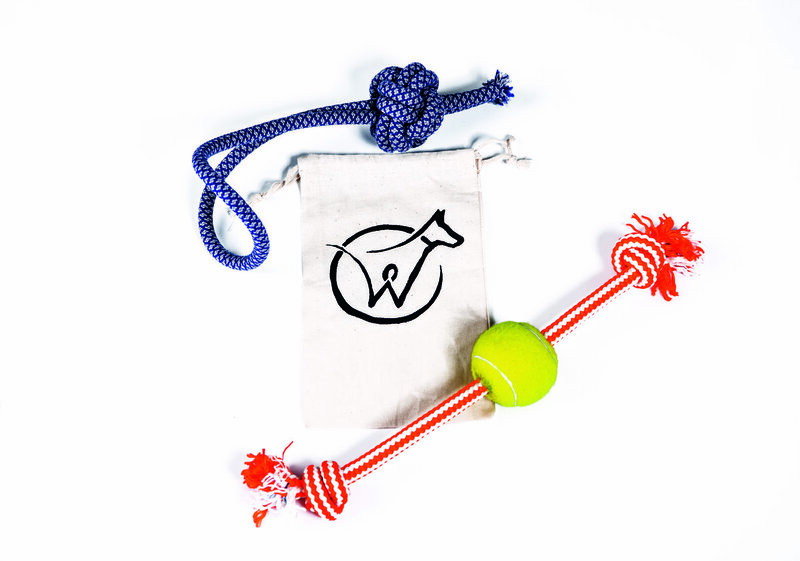 WanderDog Designs offers custom pieces, toys and bandanas, too—all handmade. 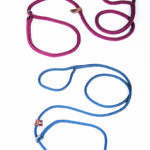 The flagship leash is the company’s signature and probably the most popular item for all dog lovers because of its practical purpose and stylish look. Unlike other leashes, there is no stitching or hardware that could come apart or wear with time. 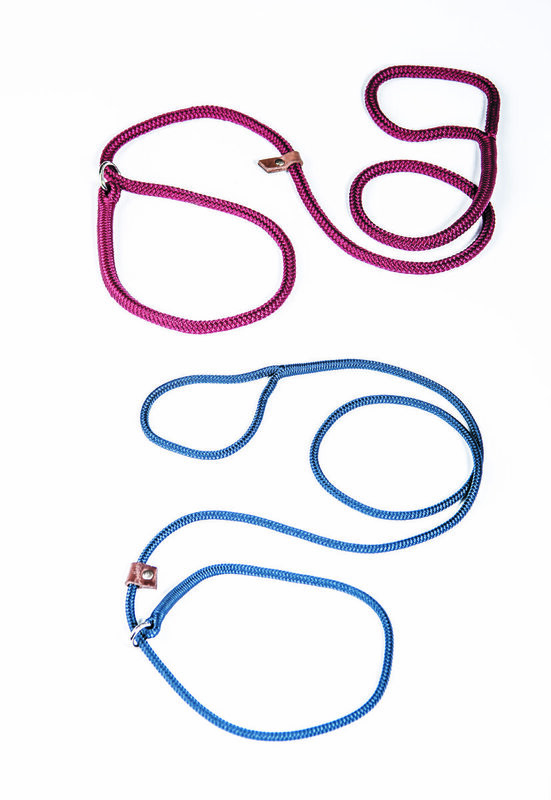 And, unlike flat nylon blends or other rope materials, yacht rope is easier on the hands, and therefore makes adventures more enjoyable and comfortable. 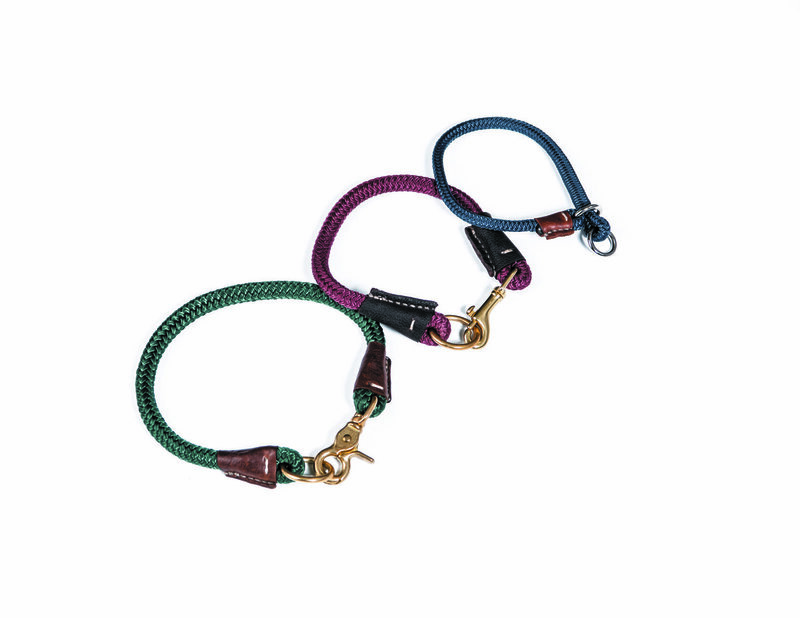 From short 4-foot leashes designed for dog training or in-town outings, to longer 20-foot leashes for training or camping, WanderDog Designs has a leash for every dog and every owner, truly accommodating a thriving dog-loving community. Since its formation in 2016, these products have appeared at Missoula’s Farmers Markets and local craft fairs, including the Montana MADE Fairs. 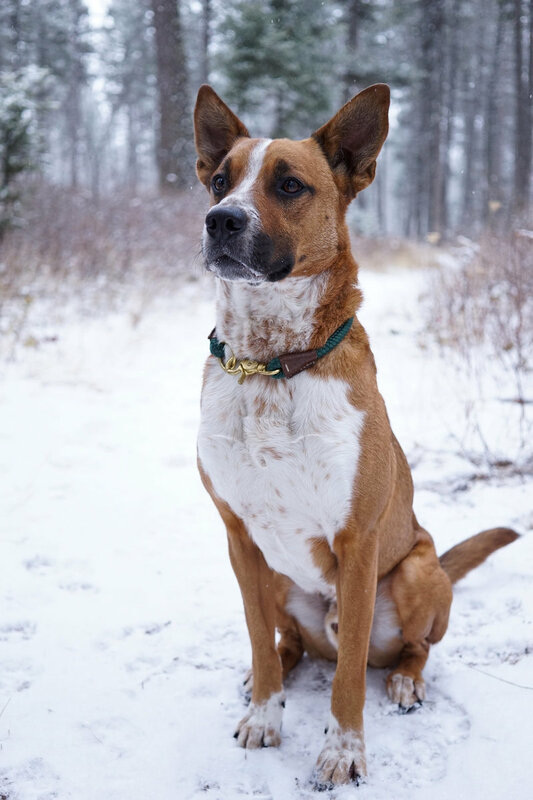 With WanderDog Designs, Shannon has answered the call from dog owners who take joy in companionship on their adventures, in a landscape where there are endless trails to hike, rivers to ride, and streets to stroll. It is this sentiment that inspired the company’s name: whatever your day brings, make it an adventure. 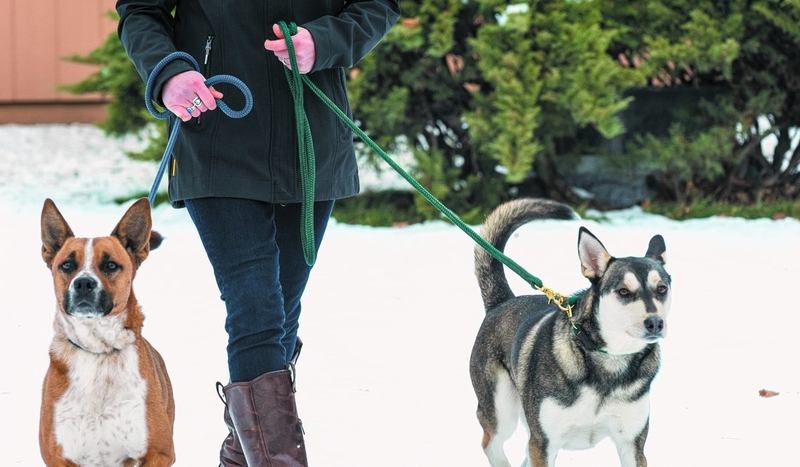 From mountain peaks to city streets, WanderDog Designs has a dog leash to make each outing feel like a special adventure between a human and their furry best friend.